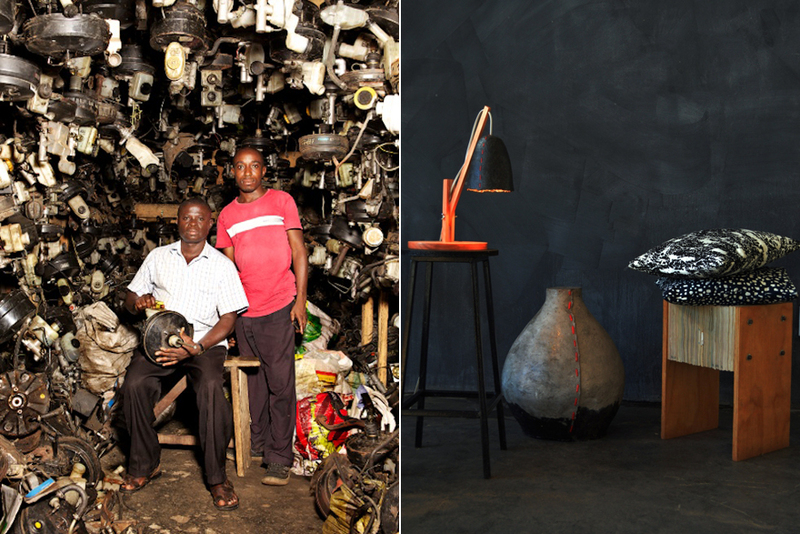 What Can Africa Teach the Powerhouses of Industrial Design? Scarcity is a tough teacher. There's nothing romantic about people being so desperate for building materials, they'll strip a newly built school down to its foundations. But constraints can lead to clever creative breakthroughs—a principle that every designer knows. Some very smart solutions in sustainability, tech and product design are emerging from the African continent. Design Indaba has been championing these examples of African innovation since it was founded in 1995 but is now using the full power of its online publication and presence to cover the continent like never before. 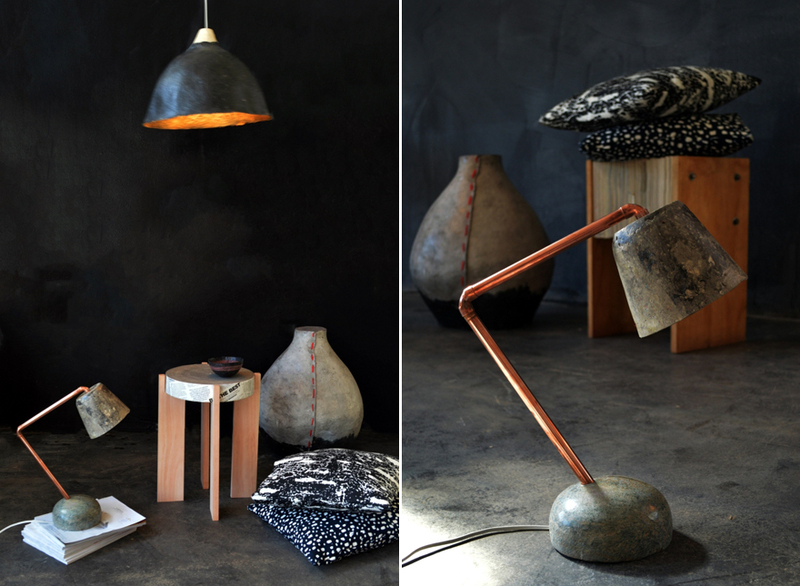 At DesignIndaba.com, you'll find a treasure trove of stories about African makers and creators with a singular, make-do approach to materiality, transforming what's at hand into unexpected objects and designs that delight. Found objects are repurposed in ingenious ways while mass-produced materials are reimagined in novel applications—always reflecting traces of a previous incarnation. Here are three stories from Design Indaba that reflect this capacity to think on your feet, adapt and improvise in order to create ingenious design applications. Design Indaba's online publication publishes content about design and innovation from Africa and beyond every day. 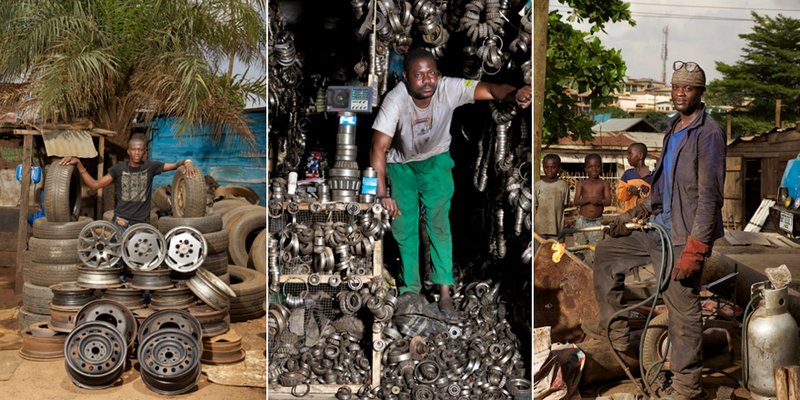 Dutch designers Melle Smets and Joost van Onna followed the trail of Europe's discarded vehicles to capitalism's periphery—the industrial hub of Suame Magazine in Ghana. In this immense open-air factory, over 200,000 craftsmen recycle discarded car parts into new vehicles. 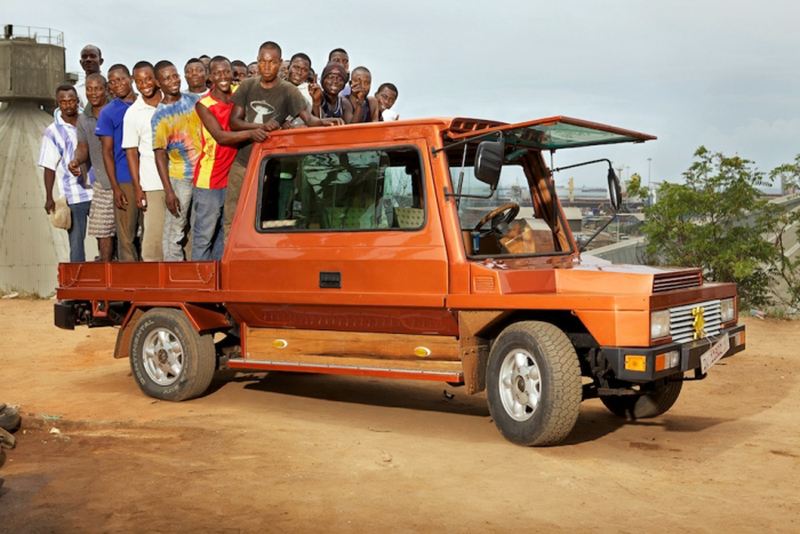 Smets and Van Onna collaborated with local craftsmen to create a new, archetypical African car: the SMATI Turtle 1. The car took its name from its characteristics—slow but steady speed, its basic and strong mechanics and its protective bodywork. In this exclusive video interview, Kenyan engineer and businessman Evans Wadongo tells Design Indaba about his award-winning MwangaBora solar light that is helping to create a sustainable economy in East Africa's rural areas. Wadongo grabbed headlines in 2010 as one of CNN's Heroes for his visionary handheld lamp made primarily from scrap metal and solar panel offcuts. "I wanted something that could be fabricated within minutes by somebody who doesn't really have any technical knowledge," he says. Swaziland-based Quazi Design began as a small social enterprise with just one artisan making earrings out of strips of rolled magazine paper. Now, five years on, Quazi is making furniture and lighting out of what looks like stone and wood—but is actually paper. See its beautiful products here. Go to www.designindaba.com to see more examples of innovative African creativity at work.